TOWER & LYON CATALOG NO. 12. N.Y.C., 1904. 6″ x 9″, 111 pp., soft-cover. 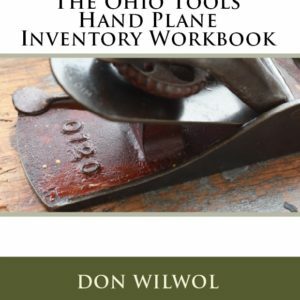 Several pages of Chaplin’s Improved Planes, Tower’s Unique Pocket Level, The Perfection Rule Gauge, Wood’s patent plumb & level with extension sights, Boardman & Tower’s wrenches, Kraeuter’s tools, police equipment, padlocks, etc.